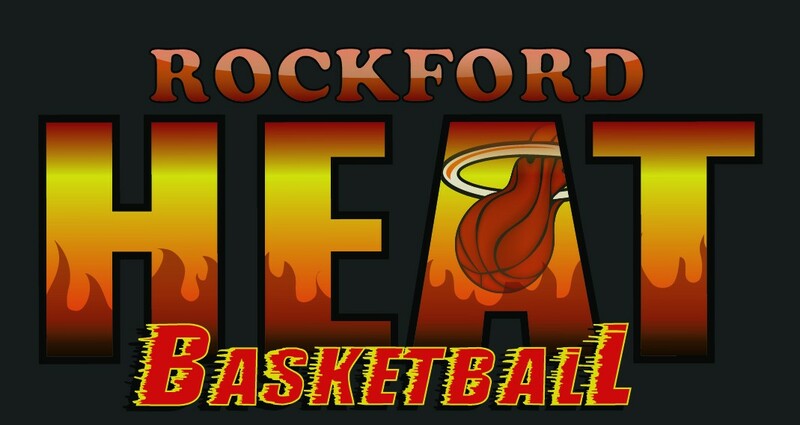 Heat Girls 7th-8th Grade Rosters POSTED! If, for any reason you are unable to accept your spot on a roster, please contact John Penney ASAP! Parents MUST respond via email if you are accepting you spot on the team and payment must be made on September 26th unless arrangements have been made prior to the Parent Meeting. If there is no confirmation or payment made; your spot on the roster will be forfeited immediately. Mandatory Parent/Player/Coach meeting is Monday at 7pm, located at IBEW Banquet Hall, Located at 6820 Mill Rd, Rockford IL. You need to bring the “Athlete Forms” with you, they can be found on the website under the “Club Forms” tab. If you do not have the information for Monday’s meeting, please email John Penney at John.penney or 815-871-4112. Heat Girls 6th Grade Roster POSTED! If, for any reason you are unable to accept your spot on a roster, please contact John Penney ASAP! Parents MUST respond via email if you are accepting you spot on the team and payment must be made on September 26th unless arrangements have been made prior to the Parent Meeting. If there is no confirmation or payment made; your spot on the roster will be forfeited immediately. Mandatory Parent/Player/Coach meeting is Monday at 7pm, located at IBEW Banquet Hall, Located at 6820 Mill Rd, Rockford IL. You need to bring the “Athlete Forms” with you, they can be found on the website under the “Club Forms” tab. If you do not have the information for Thursday’s meeting, please email John Penney at John.penney or 815-871-4112. Heat Boys 8th Grade Roster POSTED! Heat Boys 7th Grade Roster POSTED! Heat Boys 4th Grade Roster POSTED! Heat Boys 2nd-3rd Grade Roster POSTED! Kailyn Strawbridge Picks Up D1 Offer! Shout out to Heat Elite Player Kailyn Strawbridge(Rockford Lutheran) for picking up an offer from Loyola University-Chicago! 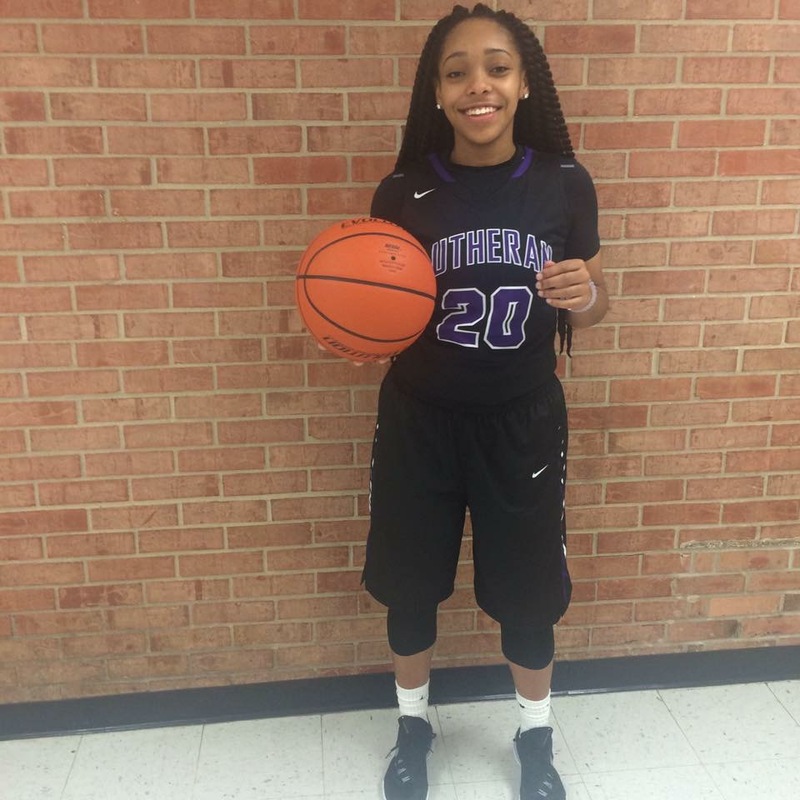 As a Senior, Kailyn is a 4 year Varsity starter at Rockford Lutheran High School and is a PG that will run any offense while setting up team mates to score. With her pass first mentality Kailyn still finds a way to score, she has nice range that extends to the 3 point line and can get to the rim. Kailyn will be playing for the Rockford Heat Elite 17U during the NCAA Live Period at the USJN Oktoberfest tourney in Waukegan IL Sept. 23rd-25th. Great Job Kailyn and keep up the hard work!